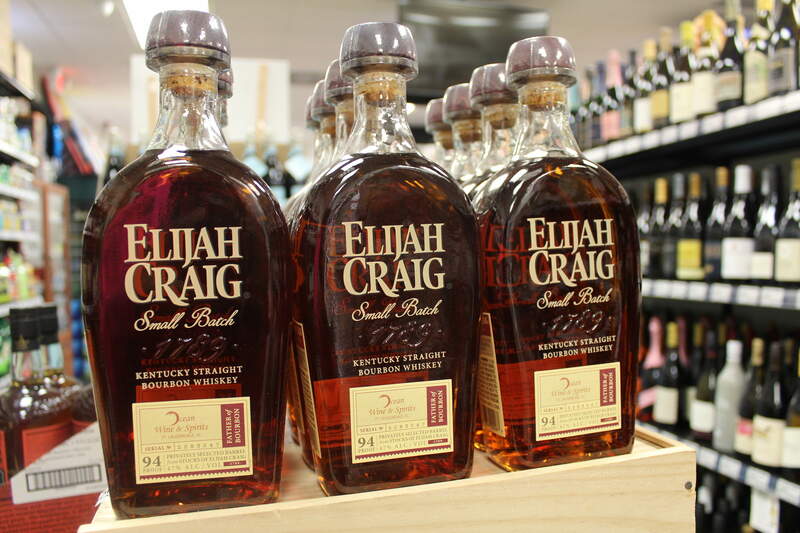 In 2018 we are proud to announce our 1st barrel pick with Elijah Craig. Aged for 9 years, this exclusive bourbon was hand picked by Monty and a team of bourbon enthusiasts. Only available in our locations, this one is definitely something special.